Get a Great Deal on this HUD Home with a Pool! Get a Steal on this HUD Home! Spacious HUD Home You Don't Want to Miss! 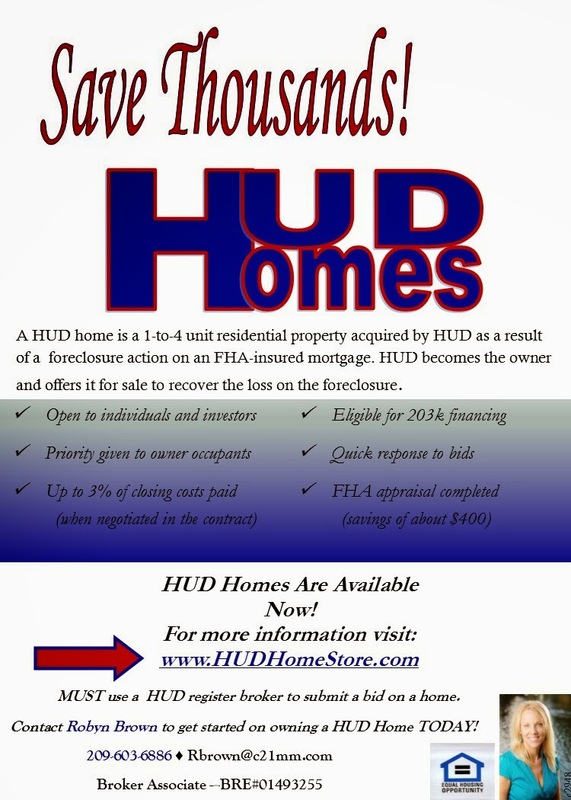 Save Thousands with this HUD Home!